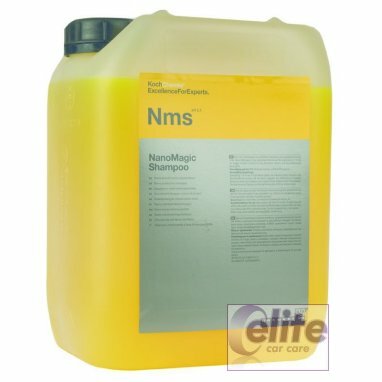 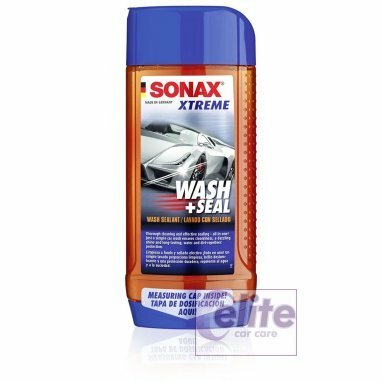 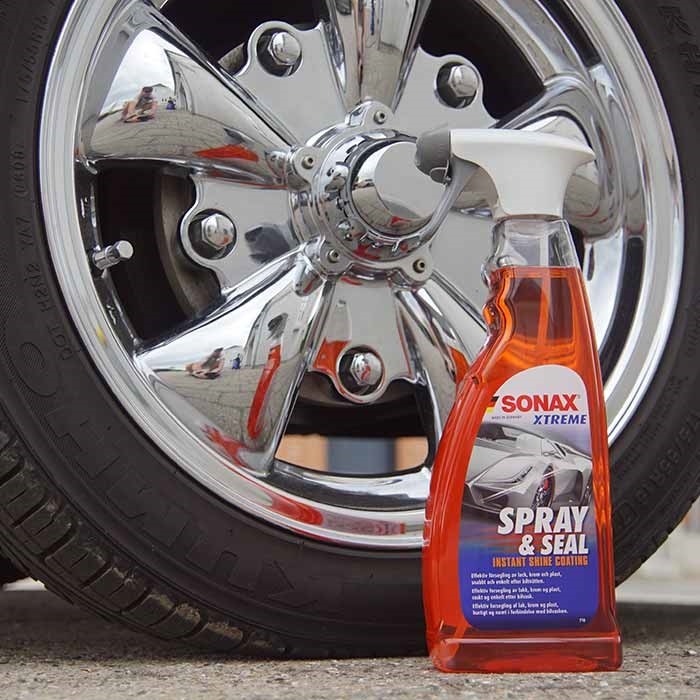 SONAX Xtreme Wash and Seal Shampoo 500ml is the quickest way to a clean, well maintained and protected vehicle. 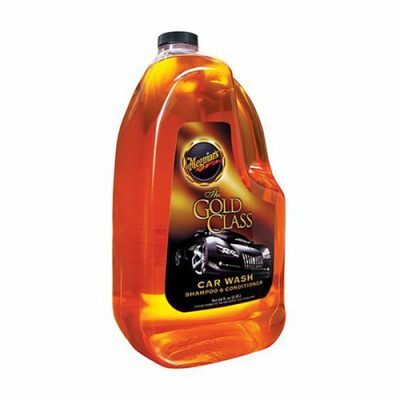 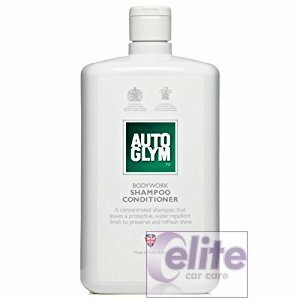 A simple car wash provides a mirror shine, and a long lasting water and dirt repellent conservation. 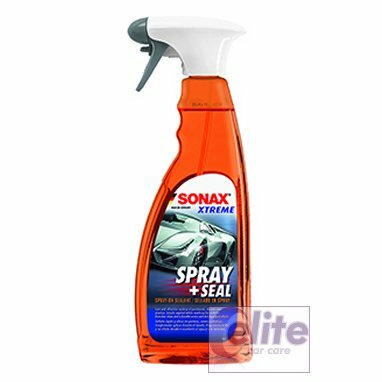 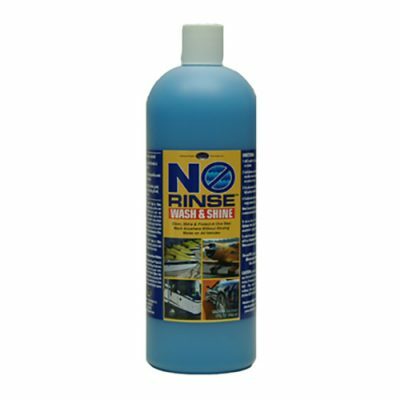 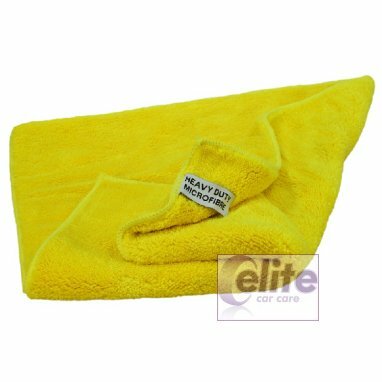 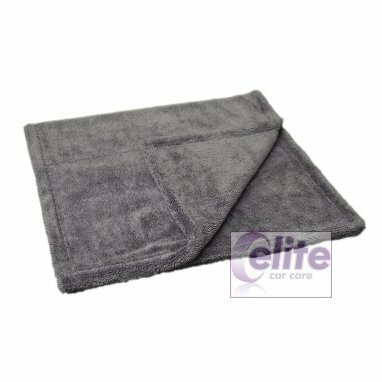 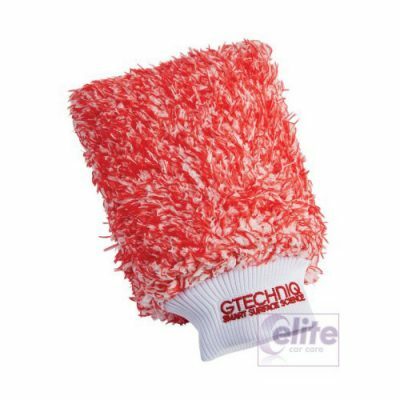 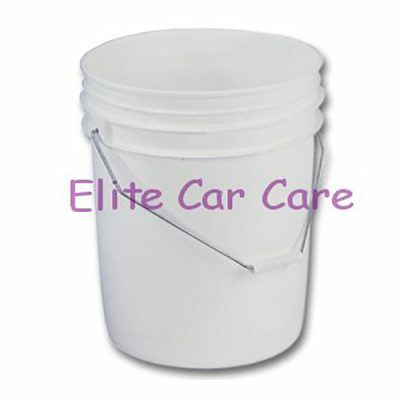 Also ideal for long term sealed vehicles to freshen up the water repellent effect. 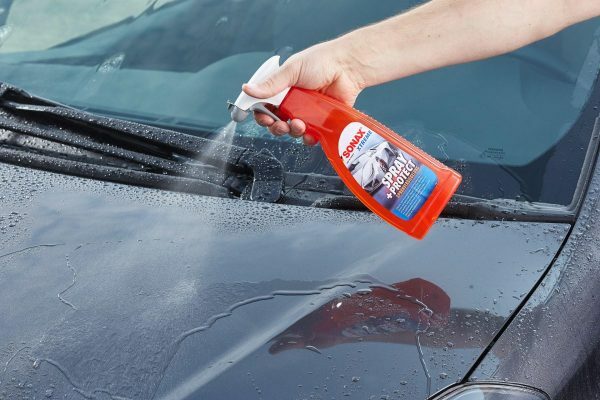 Rinse the coarser dirt from the vehicle with a strong water jet or pre-wash.
Wash the vehicle from top to bottom with a soft wash mitt.